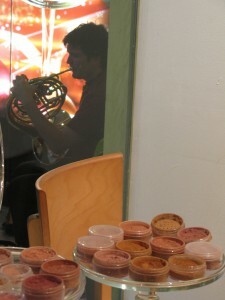 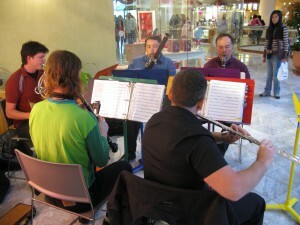 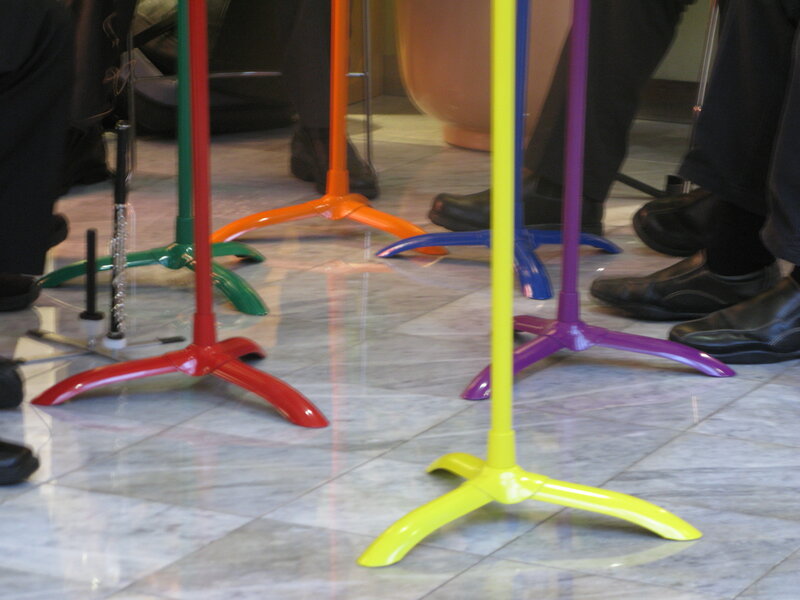 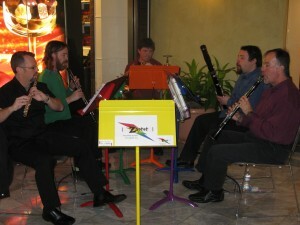 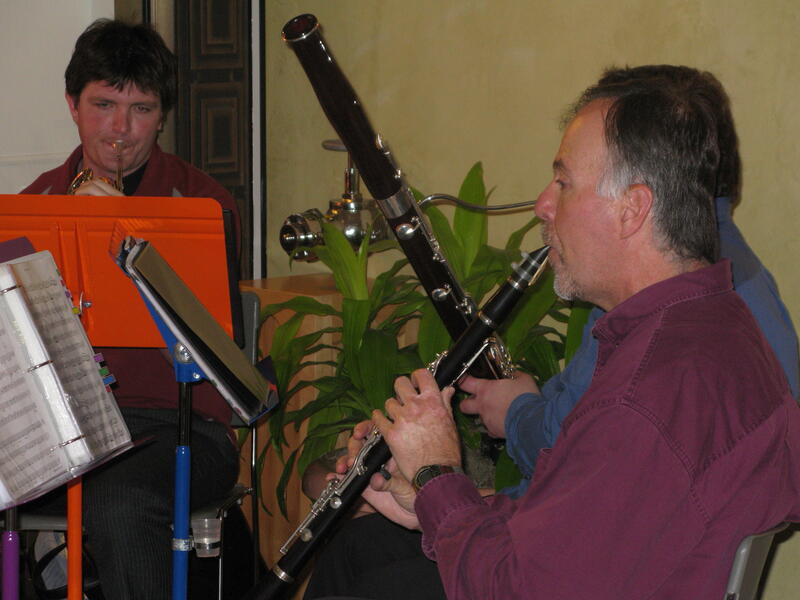 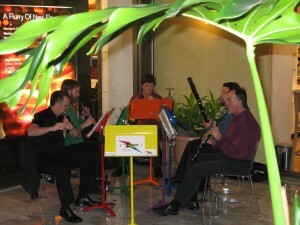 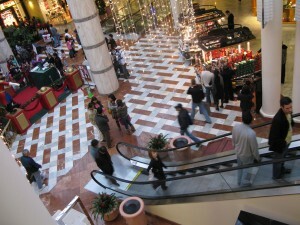 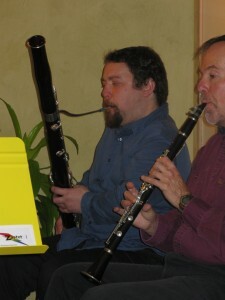 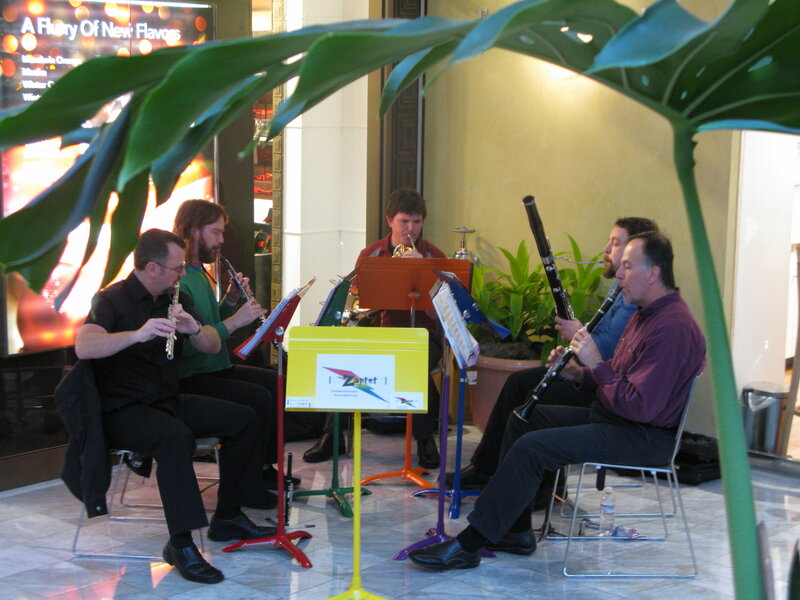 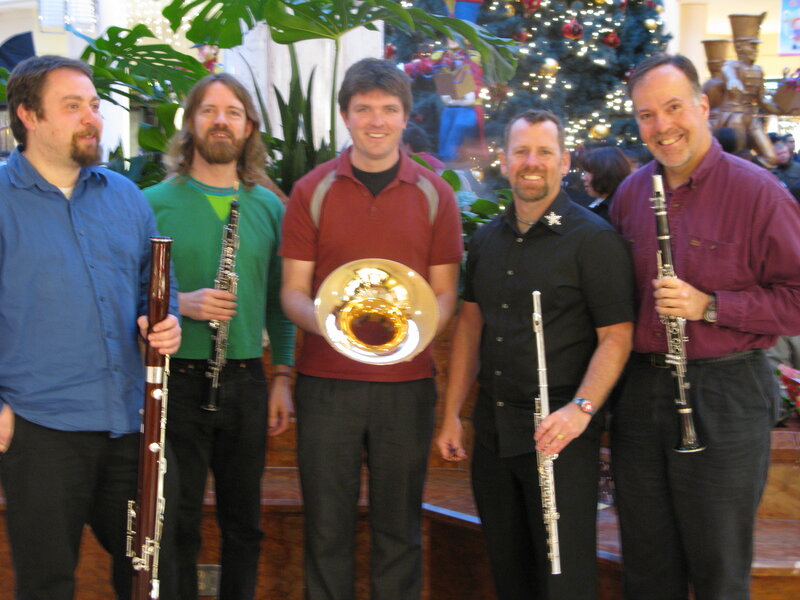 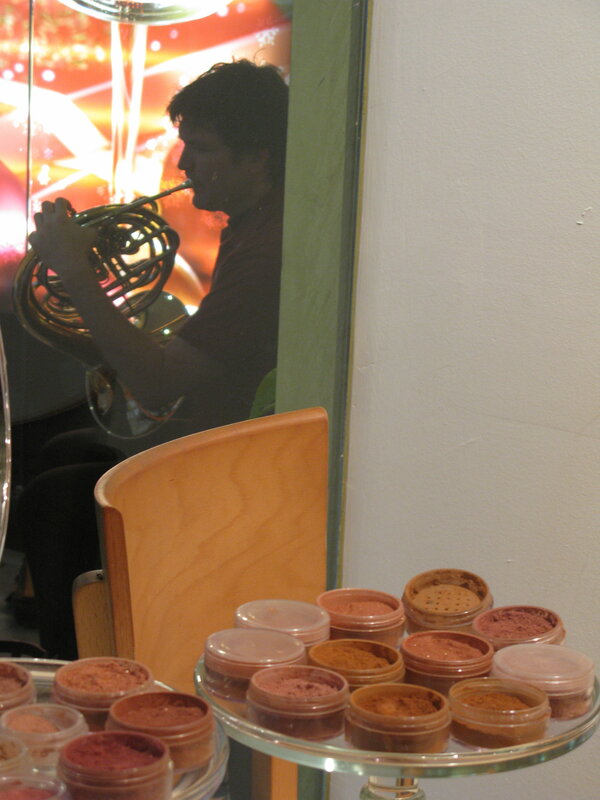 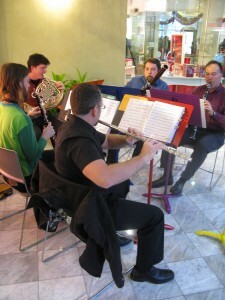 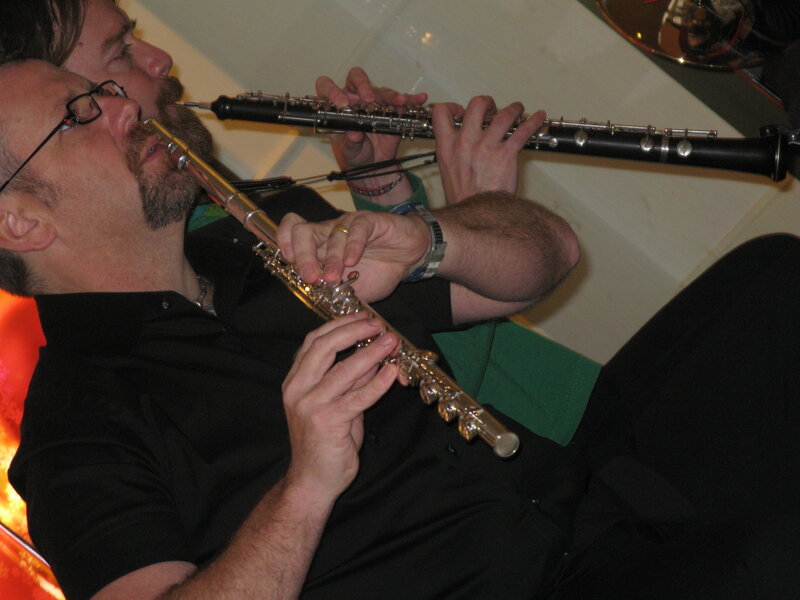 Zaptet played a gig at the Stonestown Galleria in San Francisco during the busy holiday shopping season. 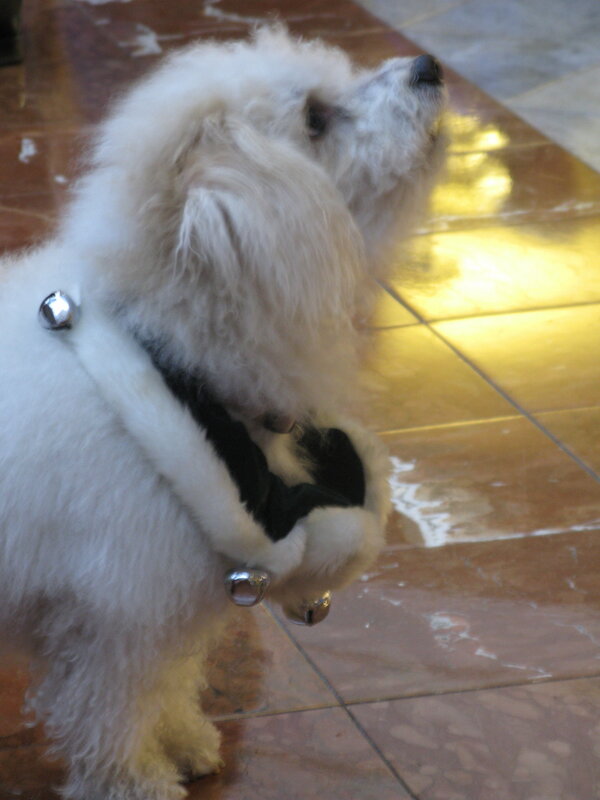 The concert included an intermission and many encores to a sometimes enthusiastic audience including a well-dressed poodle. Many thanks to Sacrilege for the photos. You are currently browsing the Zaptet Blog blog archives for December, 2008.